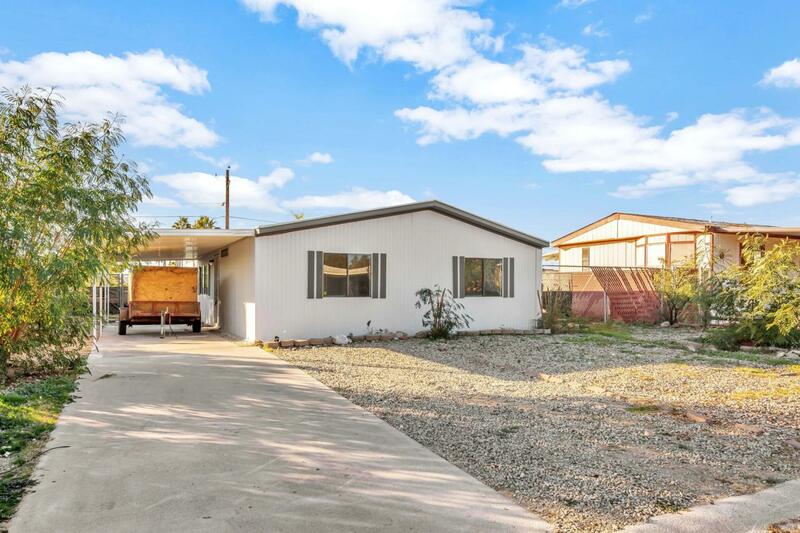 Remodeled North Phoenix property with a open great room layout, split master and large private lot. 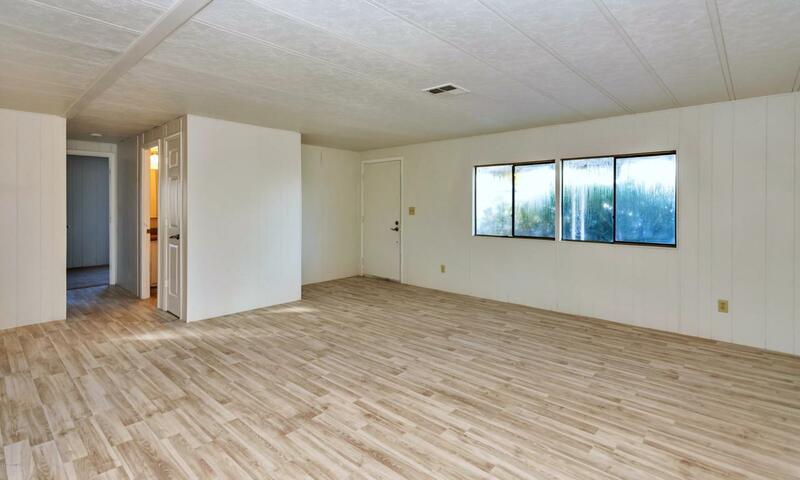 New flooring throughout, upgraded kitchen cabinets, quartz counters, 6 panel doors, new fixtures and move in ready condition. 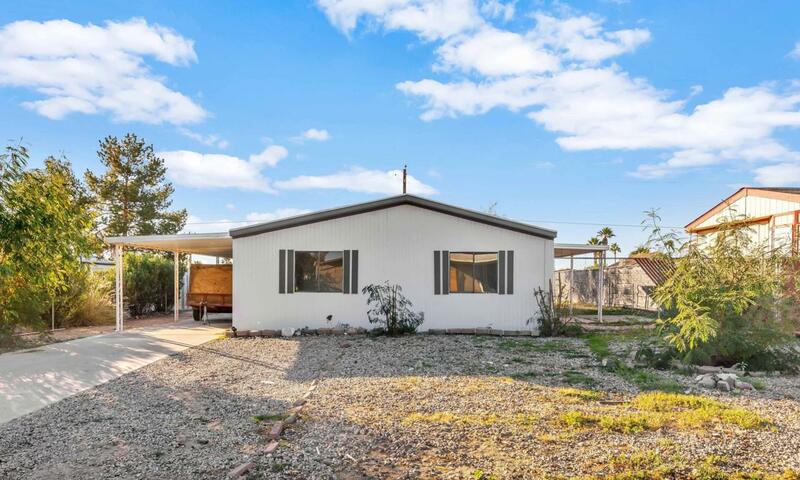 Covered parking and large fenced back yard, convenient location to the 51, 101 and I-17. 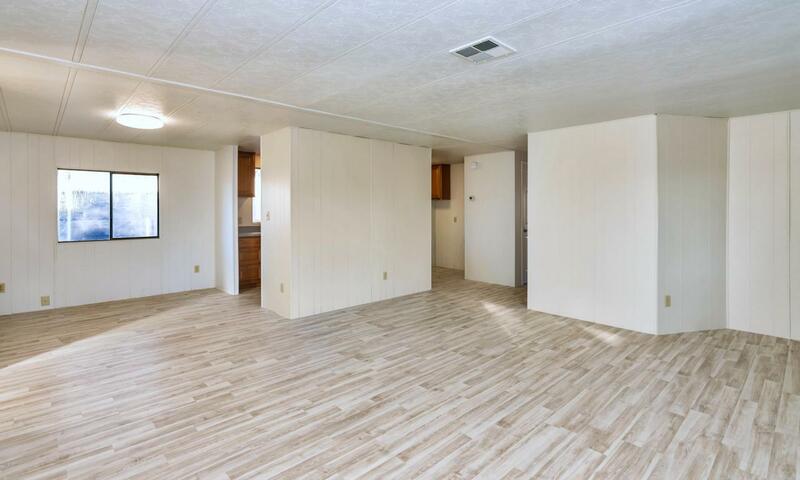 Great price for the location and a renovated 3/2 property.